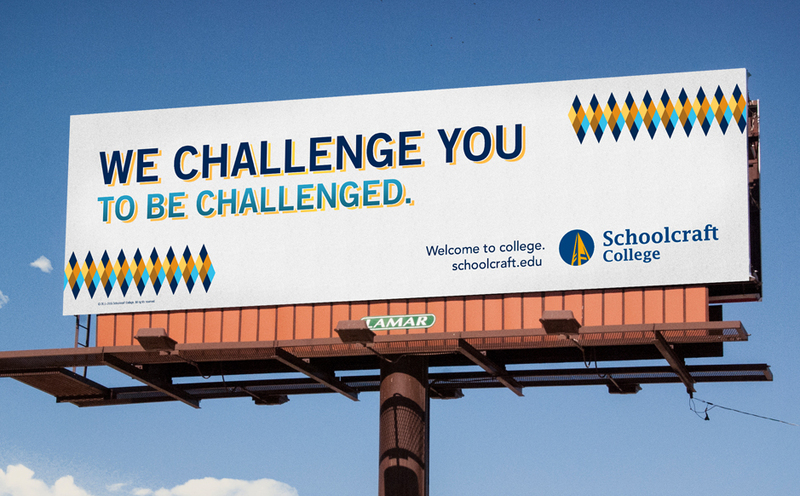 Schoolcraft College is an amazing place. 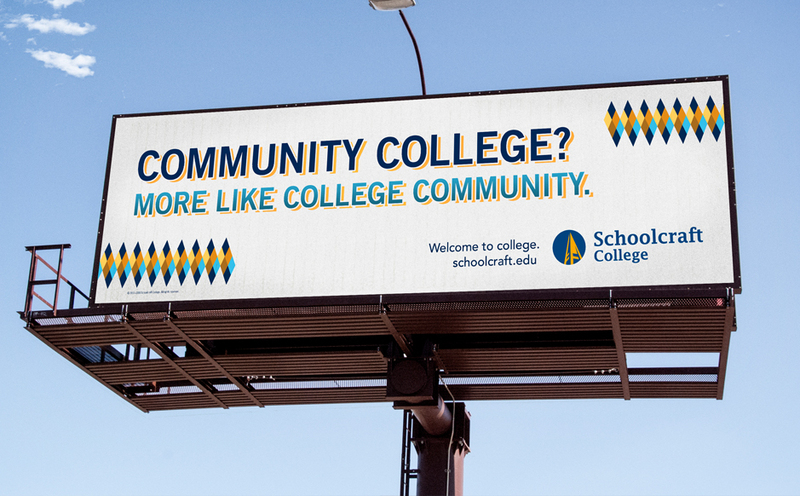 But the perception of community colleges is often that they’re not serious schools. 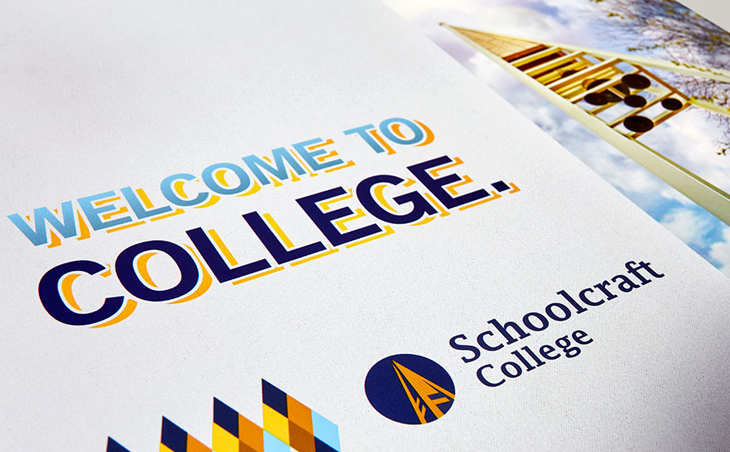 We were determined to help them tell their story the way it deserved to be told—and after spending some time there, meeting the faculty, seeing the campus, and experiencing the culture, it became pretty clear that they deserve to have some attitude. 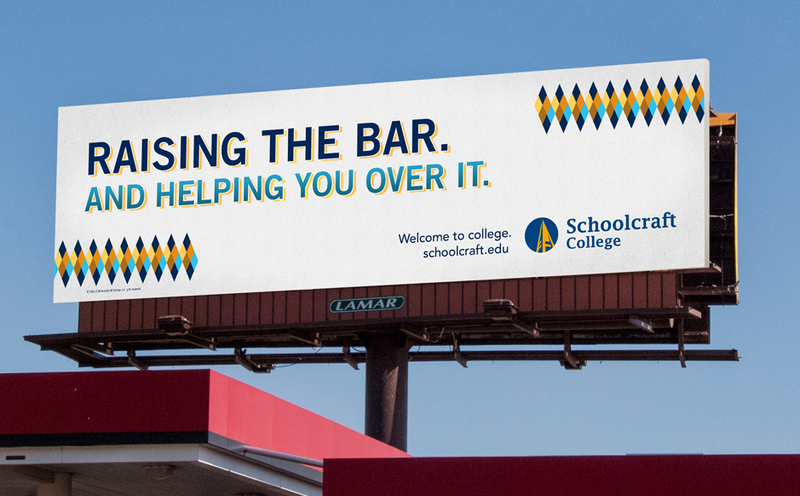 This work captures the intense pride and energetic spirit of Schoolcraft, and crushes the outdated perceptions that were holding them back. 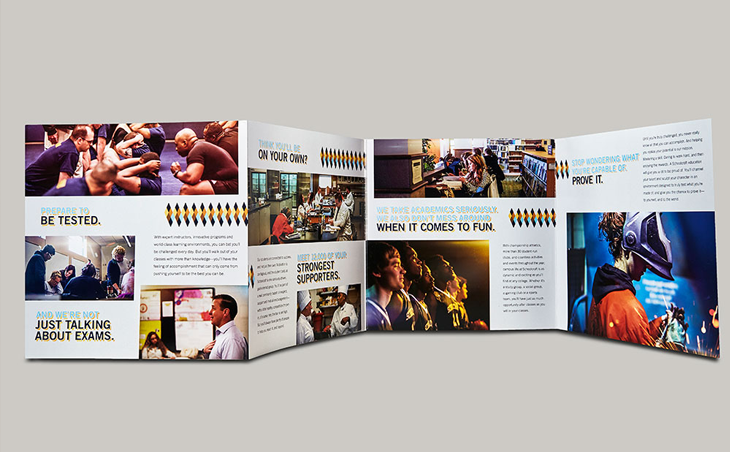 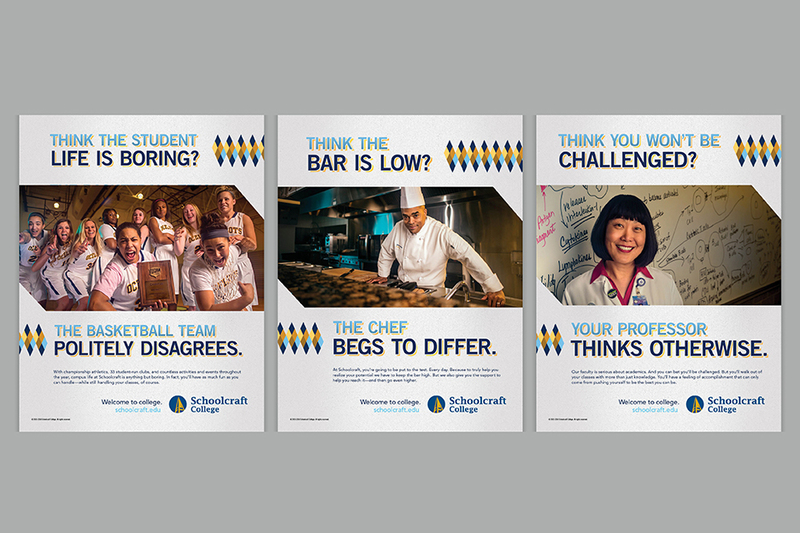 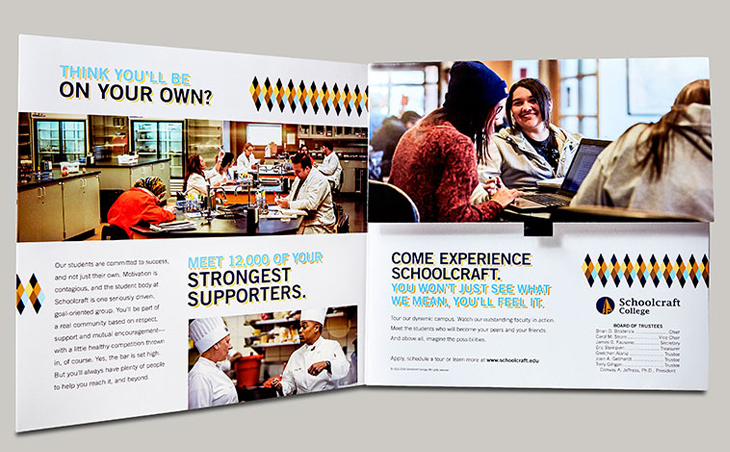 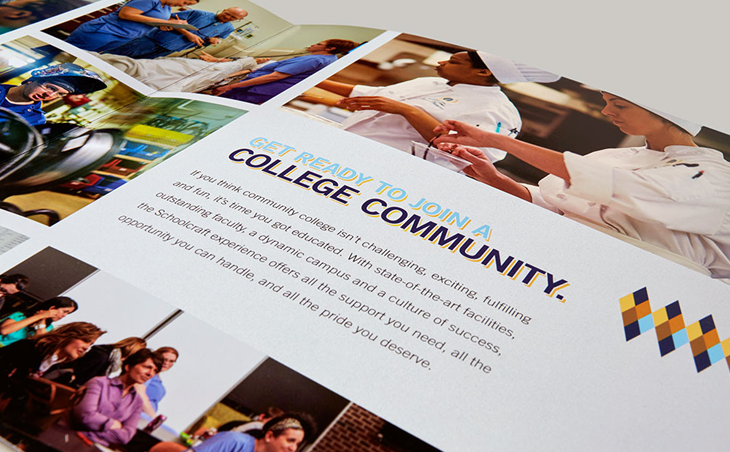 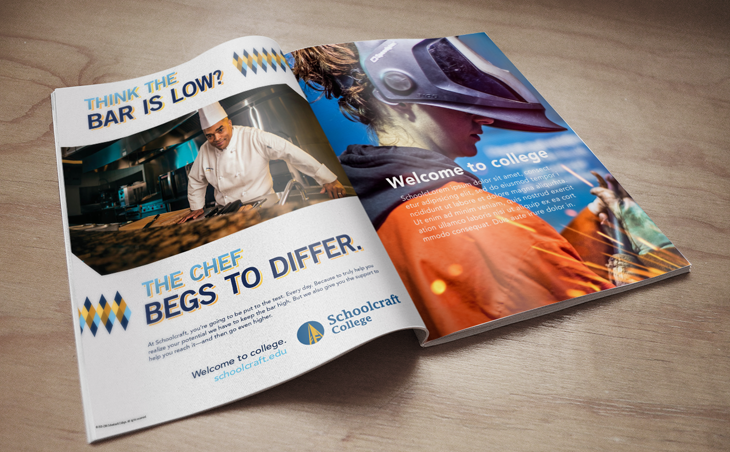 Client: Schoolcraft College for Edwards Co.